Late Dr. Sosamma Philip, Medical Missionary. 9th November, 1917: Birth of Dr.Sosamma Philip, Medical Missionary. Dr. Sosamma was the daughter of Late Rev. M.C. 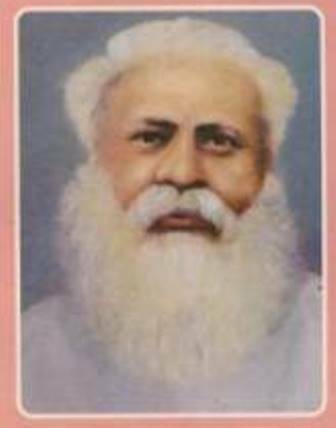 George Kasseesa (17 April 1874 – 23 October 1923) of Maliyekkal House, Kuriannoor. The Late Most Rev. 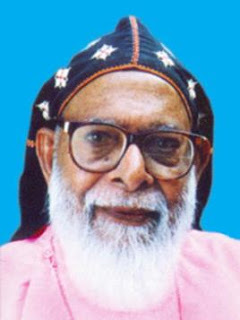 Dr. Alexander Mar Thoma Valiya Metropolitan (10 April 1913 – 11 January 2000) was her elder brother. Dr. Sosamma passed her final school examination in 1933, but she couldn’t afford a college education. She joined the undergraduate teacher’s training course in Tiruvalla and then became a teacher in Kuriannoor Middle School. The family had to sell a portion of their ancestral property to pay for her dowry. In 1940, she married Dr. P.V. Philip (Palathinkkal, Kottayam), who was working with the Mission Hospital in Karappuram, Cherthala. But unfortunately, Dr. Philip died after nine months of their marriage. She also lost her mother, three months later. Dr. Sosamma had an earnest desire to continue the medical work of her departed husband. She joined Alwaye U.C. College and passed her intermediate examinations and applied for a seat in Christian Medical College, Vellore. As she did not get admission at CMC Vellore, she joined the American College in Madurai and finished her B.A. and then joined the Nicholson School, Tiruvalla, as a teacher. But the desire for a medical education was burning in her heart, so she applied again and this time she secured an admission in Christian Medical College, Vellore. Immediately after getting her Medical degree, she joined the Karapuram, Cherthala Mission, where her husband had worked. After further passing her specialization courses in Chicago, she worked with the Kumbanad and Kattanam hospitals for many years. In 1967, she joined the Sihora Ashram Hospital in Madhya Pradesh and remained there till her retirement, 30 years later in 1997. As recognition of her work and social service, the Church awarded her the “Manava Seva Award”. 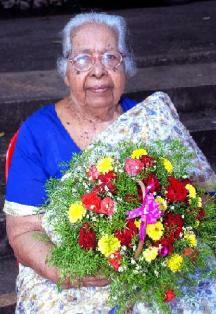 After her retirement, she returned to stay with her relatives in Kuriannoor. She was called to her eternal home on 4 May 2008 and was buried beside her parents at the St.Thomas Mar Thoma Church Cemetery in Kuriannoor.